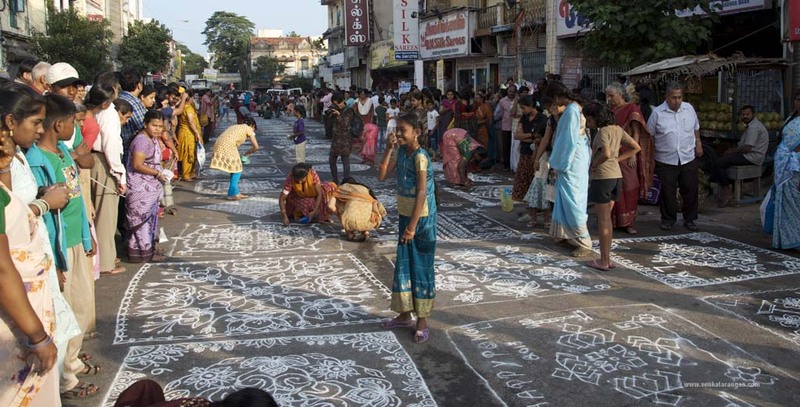 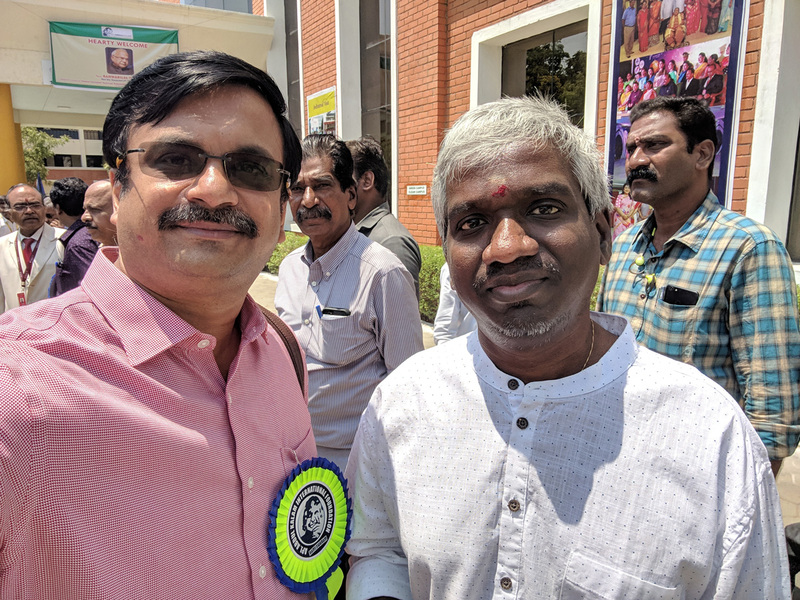 For over a decade, the community living in Mylapore (Chennai) have been conducted Mylapore Festival (Blog). 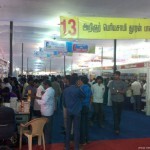 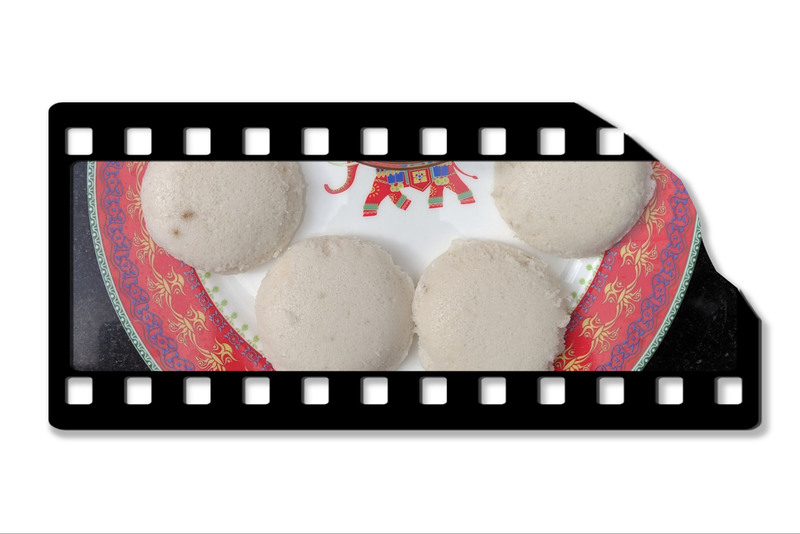 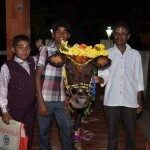 This event which happens around Pongal timeframe every year showcases local culture, art and food. 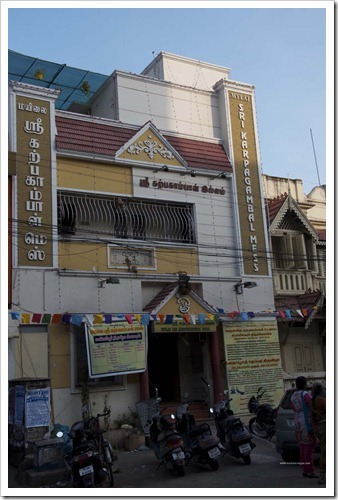 My son is going for Rhapsody, a music training program which educates through Music and today his batch is singing in the evening program today at Mylapore Festival. 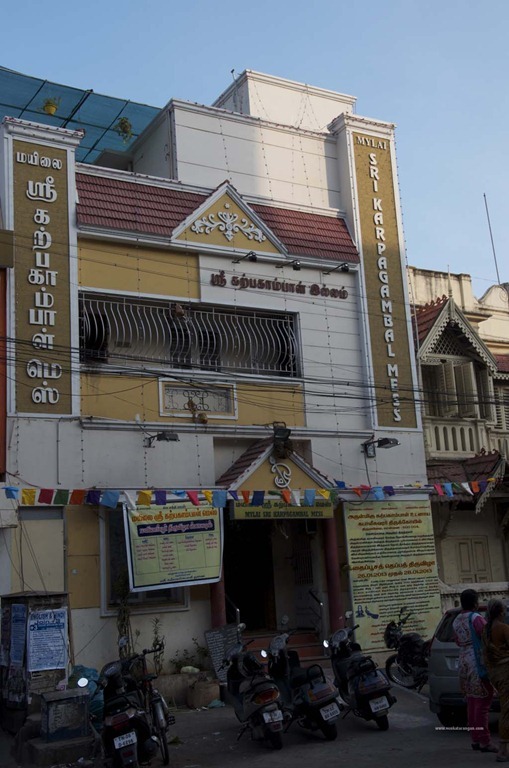 So here I am in front of the famous Kapaleeswarar Temple taking in the scenes of Mylapore, the Kolam festival that’s happening on the North Mada Street, eating tasty food at the local Karpagambal Mess and yes listening to the song as well. 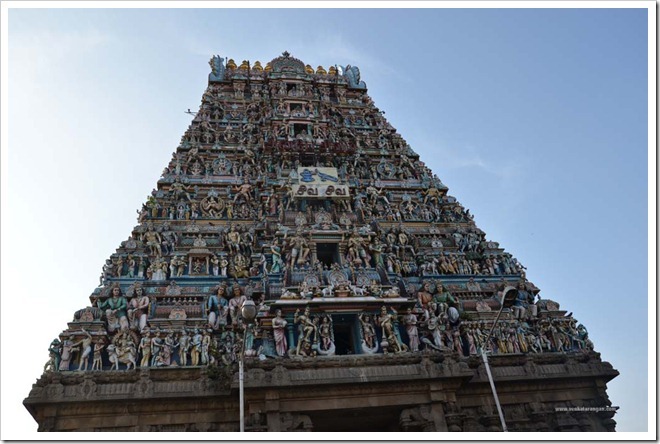 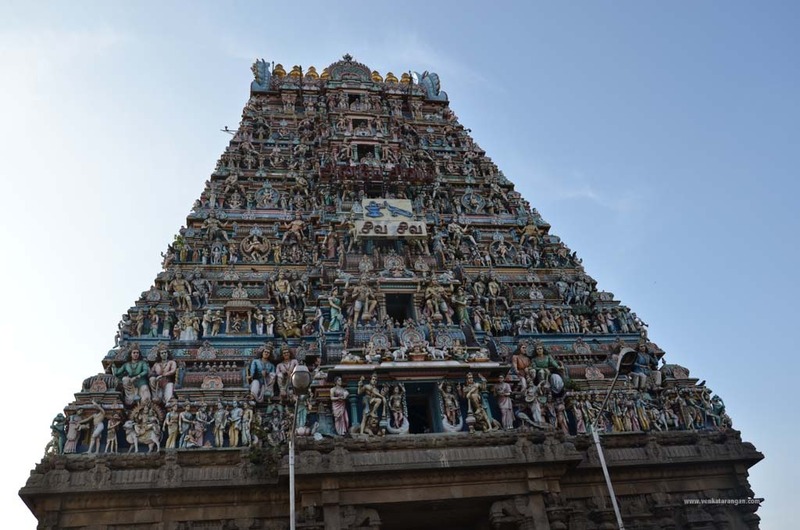 The famous Kapaleeswarar Temple built around 7th Century CE dedicated to Lord Shiva is seen above. 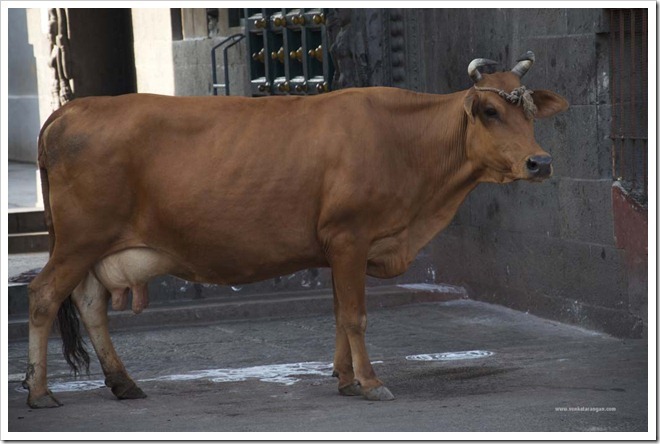 Only here you can see a cow roaming freely in front of a top tourist spot & revered temple. 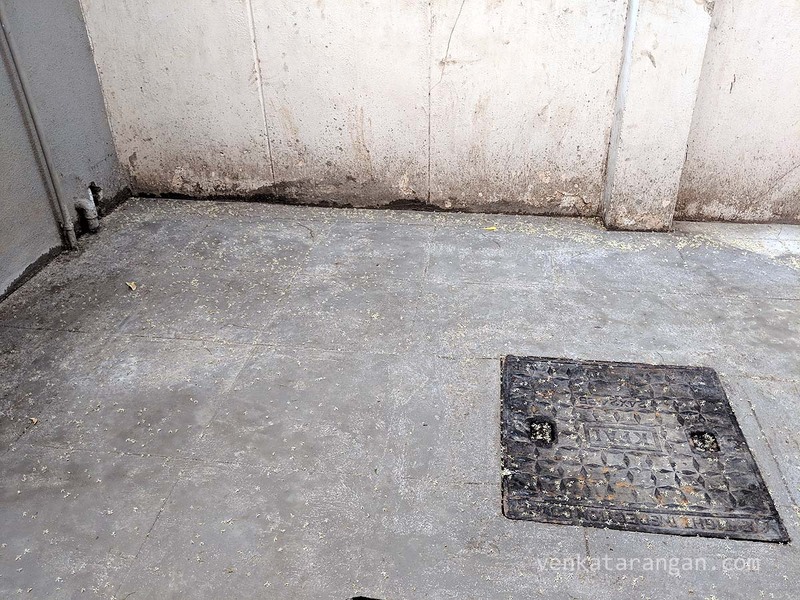 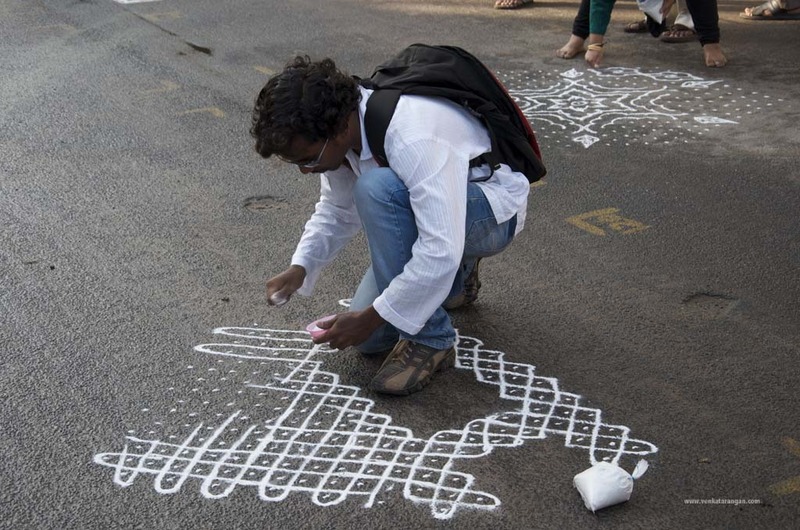 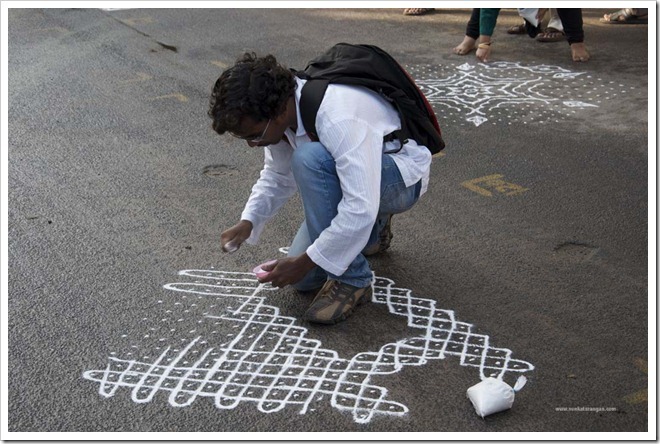 Who said Kolam is only for Female, seen above is a young chap doing a great job at drawing Kolam. 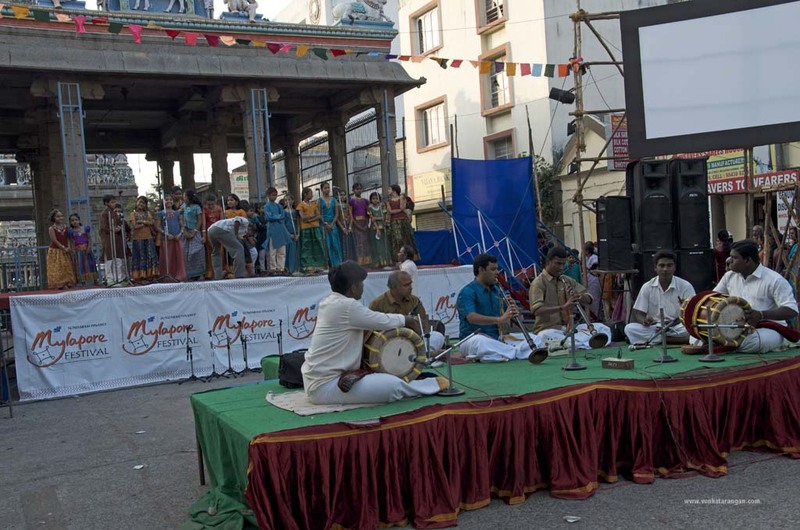 What more you can ask in an evening – traditional Nadhaswaram music in front of a historic temple, next was Children from Rhapsody singing classical Sanskrit songs.